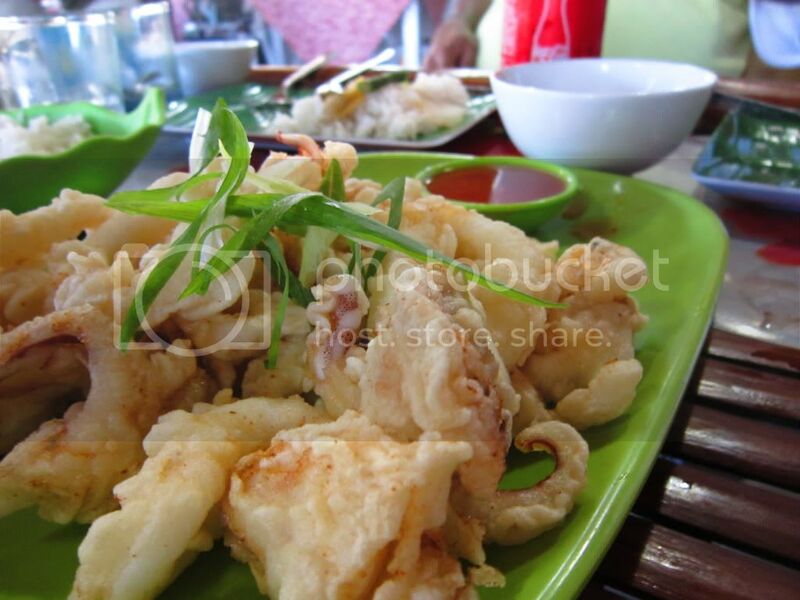 Cebu is one foodie haven everyone should try! 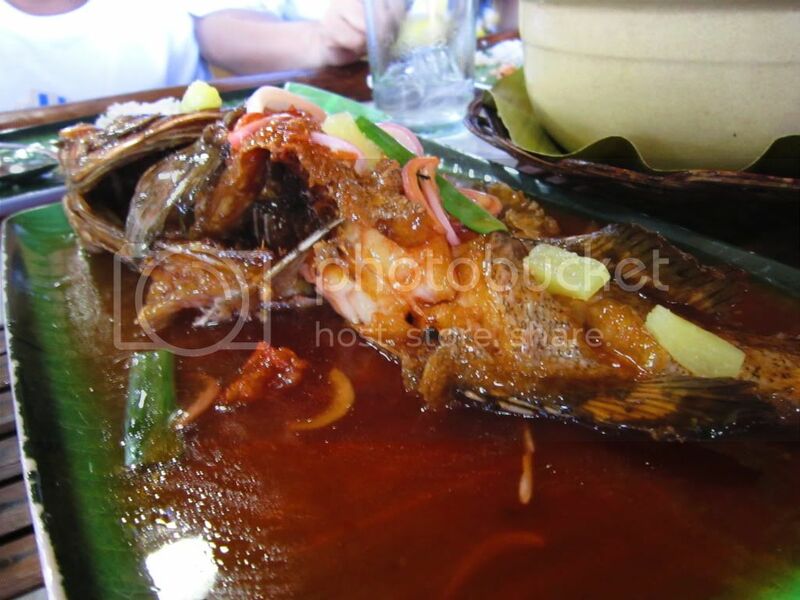 I've been to Cebu twice, tried so many restos there but I still have to go back to try more. Nah, I'm not from Cebu, but for some reason, I love Cebu! Honestly, I'm not much into seafood but eating the calamares and the lapu-lapu made me full. Also, it's very inexpensive (considering that a canned soda costs Php 60 and shakes cost Php 70). We paid around Php 1800 for 7 persons. 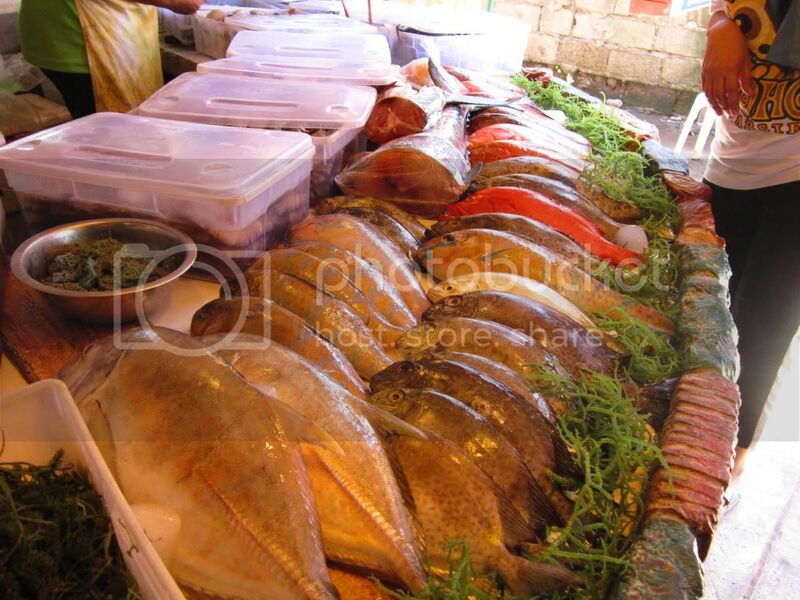 - Located at the North Reclamation Area, near SM City Cebu. 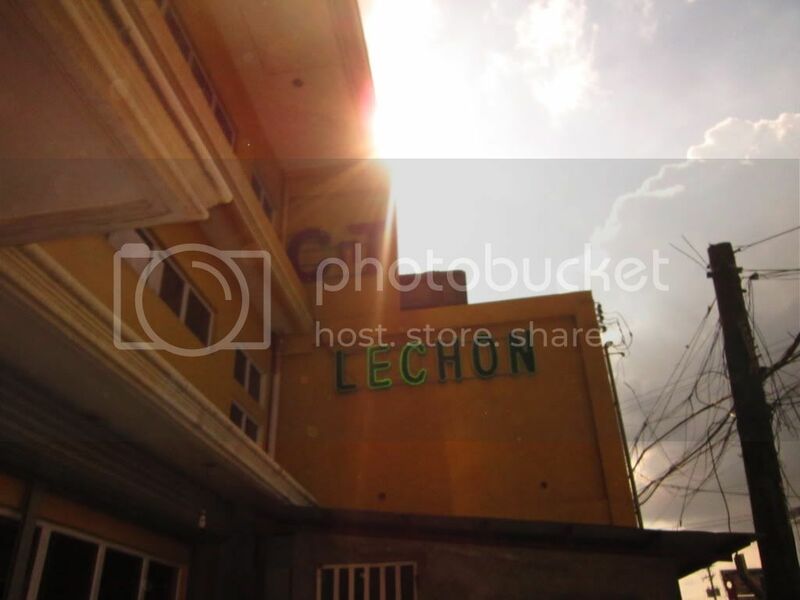 - CnT is one of the most popular names for Cebu Lechon. 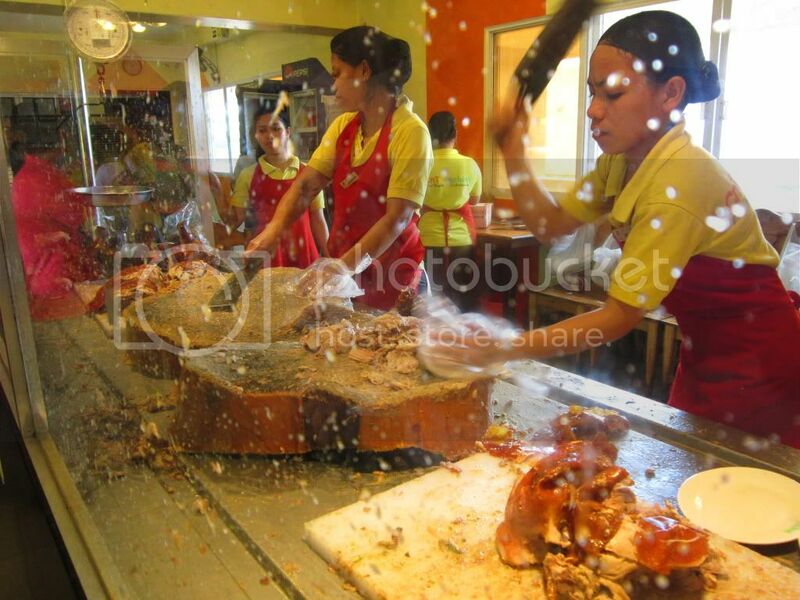 If you're coming for lunch, try to be VERY EARLY as they run out of lechon quickly. - Price is Php 360 per kilo, plus Php 15 for the box (for pasalubong). - The lechon is nicely packed for pasalubong. However, the staff is not nice enough. 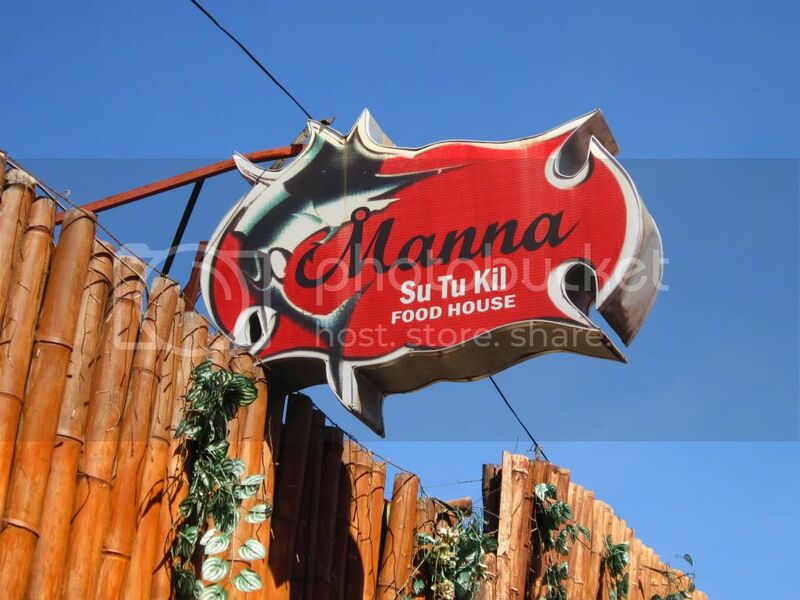 - Enjoy unlimited crispy pata and bulalo, be careful on the cholesterol though. 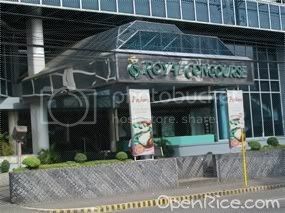 - Eat-all-you-can buffet for around Php 200 - Php 300 per person. 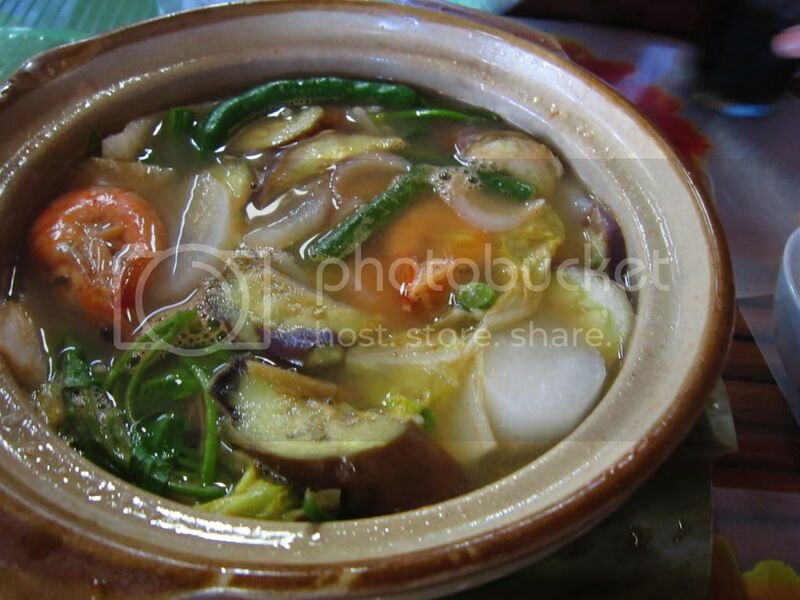 - Filipino comfort food at a very affordable price. - Found almost everywhere in Cebu. 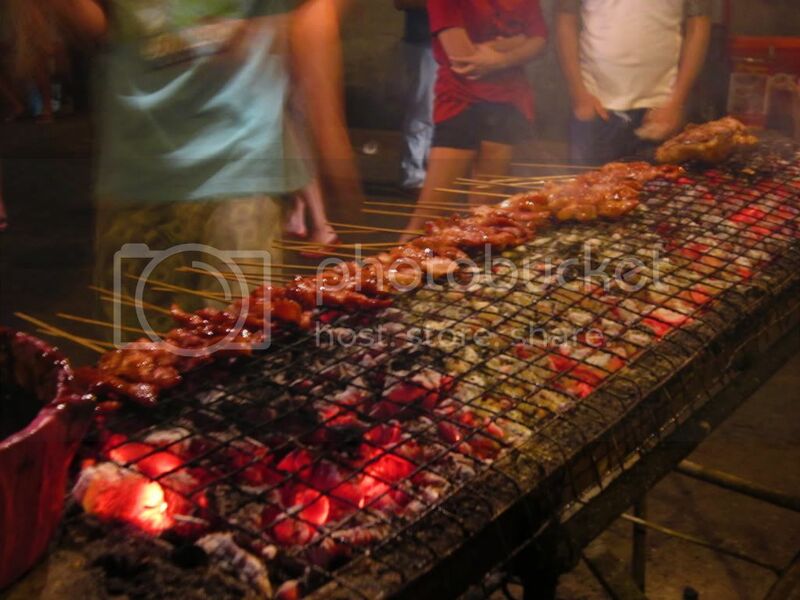 - A chicken restaurant found only in Visayas and Mindanao. A good alternative to Jollibee. Michy!! You should've tried Harbor City Dimsum!! Thats my most favorite place in the entire world! LARSIAN! Larsian! I miss it! 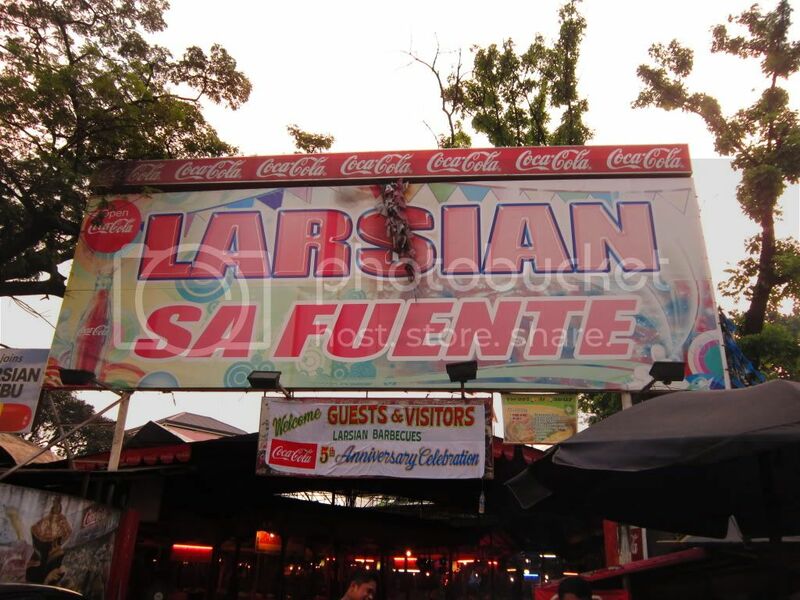 We weren't able to eat at Larsian when my friends and I went to Cebu - looks like a good place for some isaw and barbecue! CnT Lechon's just wonderful. I do have to agree about their staff being not nice enough. Its a good thing I happen to check this blog of yours. Hubby is in Cebu right now... 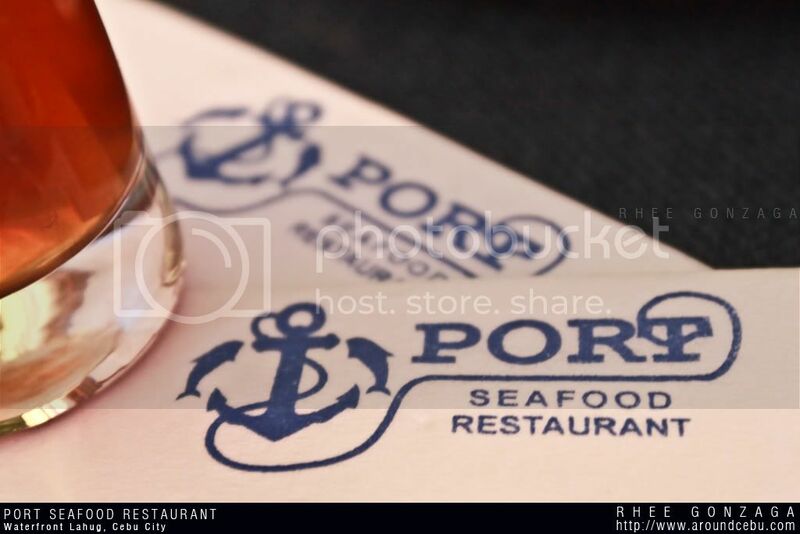 I forwarded this site for him to check out... as well as the pasalubong na din... hehehe.. thanks.